The Apple Watch is set to be one of the most popular gifts given this Christmas, but now you have one, which apps are the best to download? There are around 10,000 apps to choose from, we look at the ones you most definitely should download today. There are lots of news apps available, but none will have the depth and breath of reporting as BBC News. 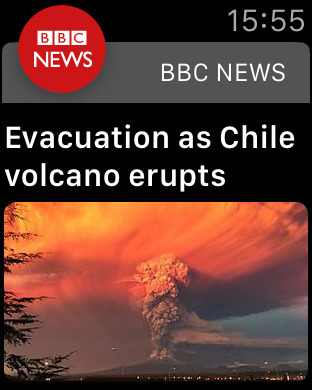 The app provides notifications about and access to headlines grouped into ‘top stories’, ‘my news’ (based on favourite categories defined in the iPhone app) and ‘most read’. Each article gives a brief synopsis of what’s happened and can handoff to a full story on your iPhone. 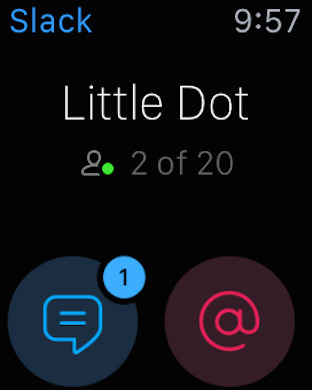 One of the best team collaboration tools around, Slack has an Apple Watch app. It doesn’t give you the full firehose of updates from your colleagues; it sticks to direct messages and mentions, which you can reply to using concise pre-defined answers, Emoji, or via Siri. Want to find the nearest pub or restaurant. Maybe you are on the road and need to find a petrol station, Find Near Me will tell you where things are and get you there. Without doubt, City Mapper is one of the best apps around for telling you where the best places to go in a city are. It will also get you from A to B with its great public transport directions. 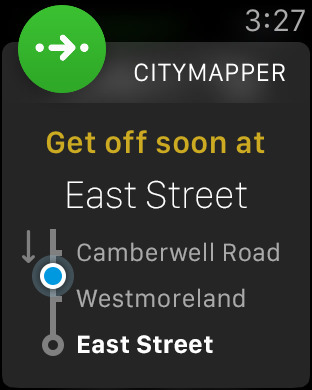 With watchOS 2, Citymapper’s complications can put your ETA and directions right on your watch face. 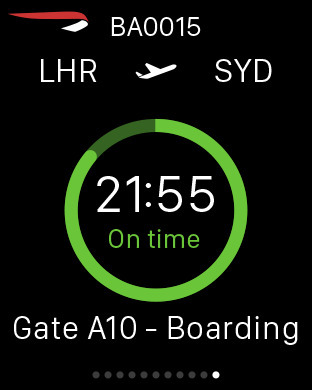 It’s a hit on the iPhone so why wouldn’t you have this on your Apple Watch as well? It had buttons for quick directions to your home and work, along with links to recent routes used in the iPhone app. 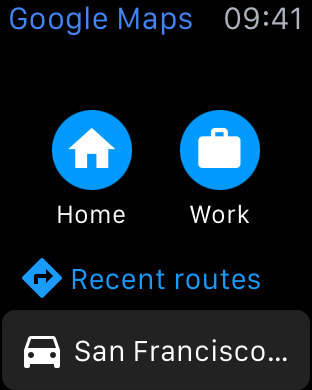 Force Touch gives you buttons for switching transport type. Casio bought us the original smartwatch in the 1980s (remember???) 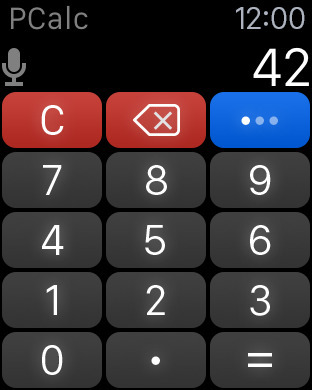 but a calculator was left out of the Apple Watch. No longer! Pcalc sports a great interface, with operators and tip calculation a tap away. 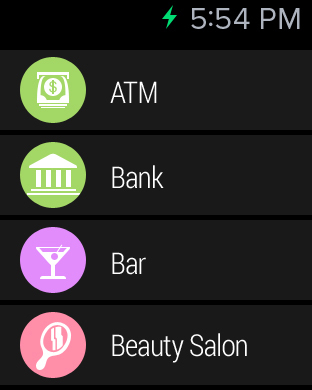 With WatchOS2, this gets really responsive and you can use the digital crown to adjust the amount to tip. What is that song they are playing on the radio? More importantly, how do I cheat in the music round at the pub quiz? Wonder no more! 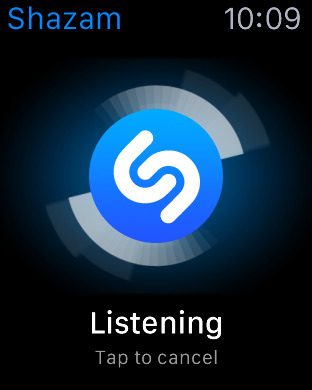 Just wave your arm around when a song is playing and Shazam will listen to it and then tell you what you are listening to. It will also show song lyrics as well! If you are an international jet setter, then you really ought to download the Britsh Airways app. The app will provide you with gate details, whether the plane is on time and what the status of the flight is. It will also tell you what the weather is like at your destination. If you love to dress head to toe in a lycra bodysuit and run around the place, then MapMyRun is the app for you! It enables you to running, cycling or walking workout without touching your iPhone. 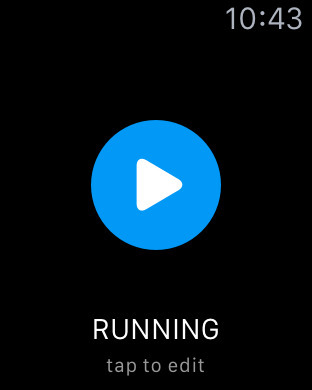 It will allow you to see duration, distance and calories burned, as well as pause, finish, save or discard the workout. You can then see how you fared on the iPhone app. 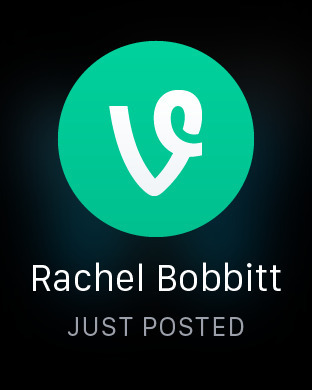 While you can’t watch a proper video on your Apple Watch (and really who would) you can watch vine videos. The Vine app shows both video and audio so you can get your Vine fix without pulling out your iPhone. Although they don’t autoplay!